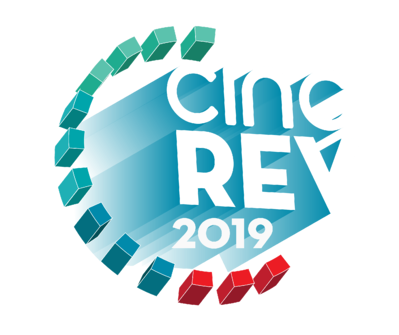 Join us on April 25th as we ignite the industry with our second annual CINC Rev Virtual Conference! The 2019 CINC Rev digital conference is a virtual day full of exclusive video content from leading experts across the real estate industry. Register now to gain behind the scenes access to EXCLUSIVE video content for 24 hours only! 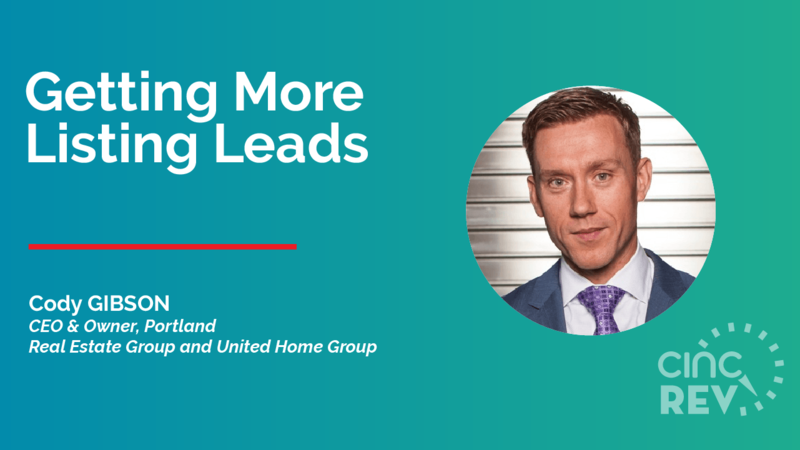 Cody Gibson, Owner, and CEO of Portland Real Estate Group and United Home Group walks you through his key tips for utilizing internet lead generation to get at least 10 new listings per month. Cody’s team sold 1,000 homes in 2017 and 2,000 in 2018. 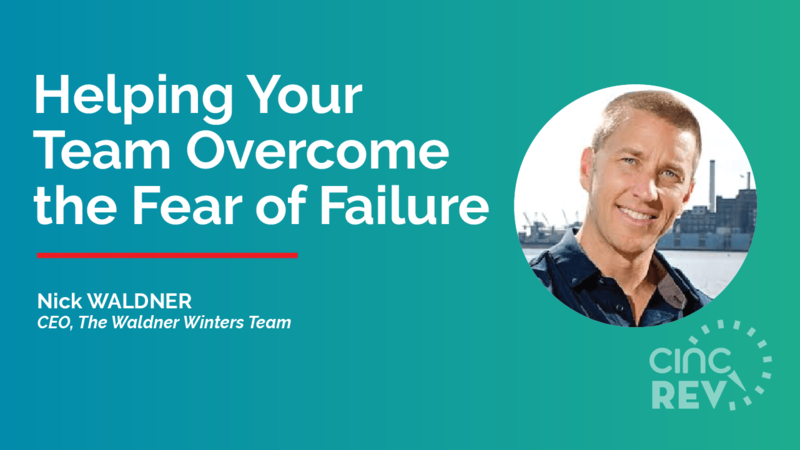 Nick Waldner, owner of the Waldner Winters Team, shares how he built a culture of success and one where failure is not only accepted, but encouraged. Walk away from this short video with tips on how to get motivated as a team leader, how to structure team meetings, and how to build a team that thrives by supporting each other. 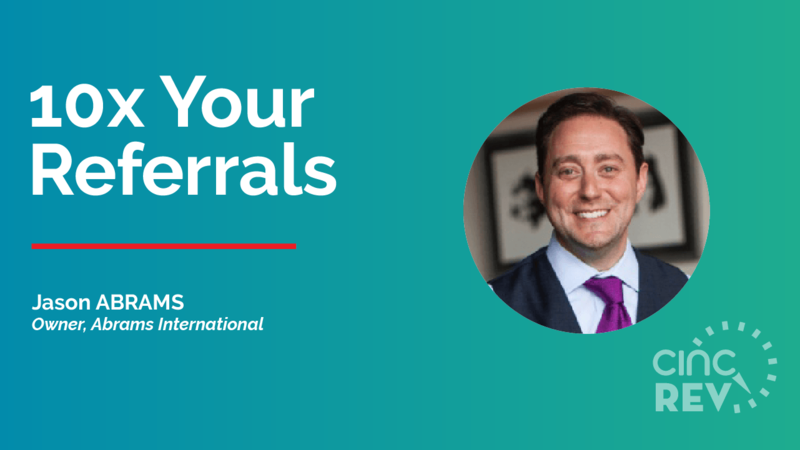 Top producer Jason Abrams shares his strategies for building profitable new relationships and leveraging your sphere of influence.